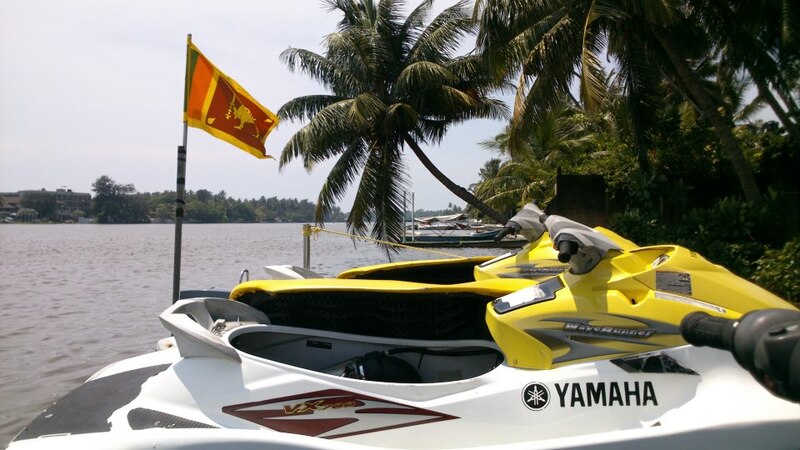 Occasional troubles aside, Sri Lanka is one of the new tourism dynamos of South Asia. A rich, multi-cultural landscape, proud heritage and phenomenal natural beauty all combine to separate this diverse island country from the pack. While capital Colombo is the typical gateway for most, it pays dividends to explore and then depart the busy city for other climes. With innumerable destinations to choose, from sacred UNESCO World Heritage Sites like Kandy, Polonnaruwa and Anuradhapura, to lush national parks, just where to go first from Colombo is the question. While not a simple one to answer, Bentota offers a seductive sanctuary from the capital city. The notable beach resorts, Sea is a pre-eminent place to lay low, re-charge and enjoy the best of Sri Lanka’s tropical climate. Bentota is about 60 km from both Colombo and Galle, a wonderful UNESCO World Heritage town on the soutwest tip of Sri Lanka. As a result, the small coastal city is enviably close to some of the most remarkable attractions in the country. Inland points of interest lure tourists from the beach as well, from the home studio of eminent architect Geoffrey Bawa to the spectacular Sinhala Forest Reserve. All in all however, the first-class resorts that populate Bentota provide excellent reasons to stay in and relax.